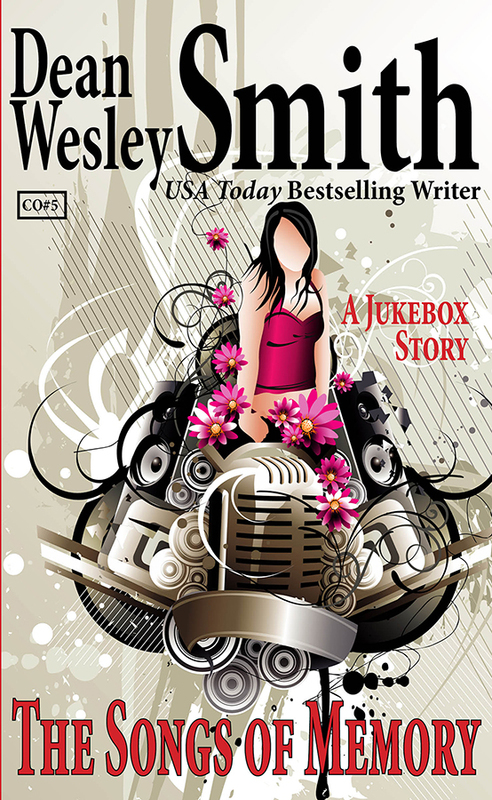 As the owner of the Garden Lounge and the time-traveling jukebox, Stout faces a critical decision when the love of his life comes to visit him and the regulars of the Garden. Many lives hang in the balance, including his and the future of the Garden Lounge. And only a trip through the jukebox might save everything.